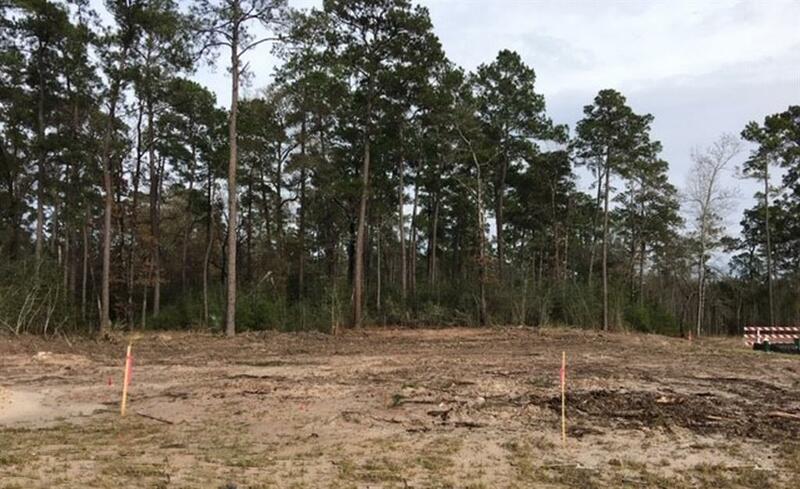 ASHTON WOODS NEW CONSTRUCTION! 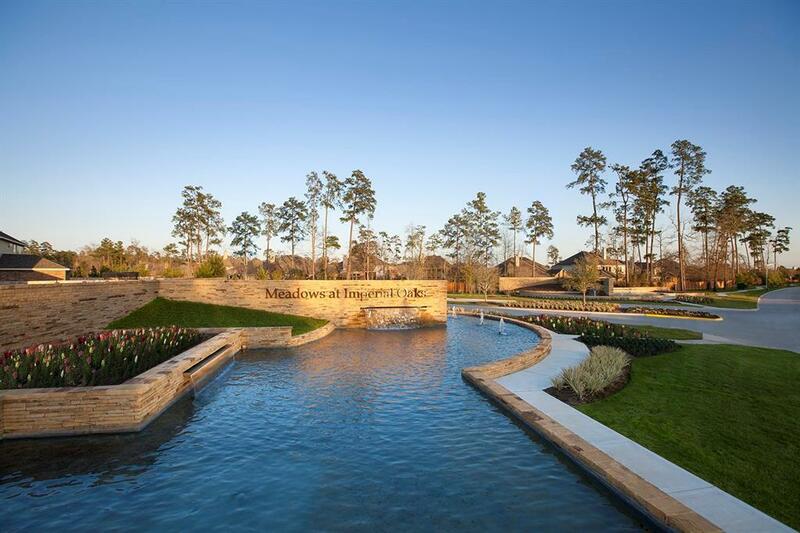 The Meadows at Imperial Oaks - Located just minutes from The Woodlands! 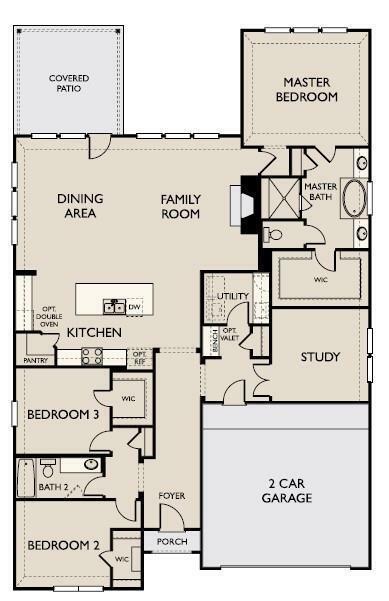 Beautiful 3 bed and 2 bath located on desirable corner lot! 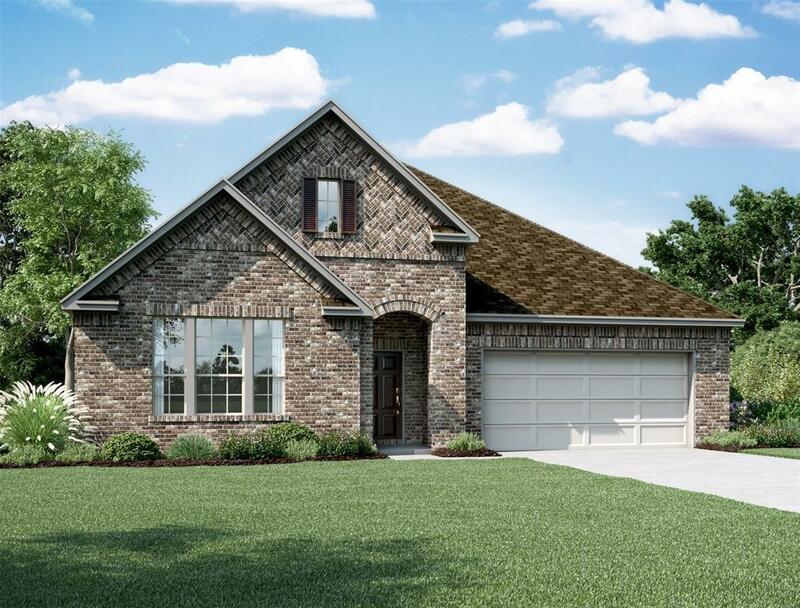 Fabulous structural features including a covered patio, 8' interior doors, and easy access between the utility room and master closet. Design upgrades include wood floors and gorgeous kitchen cabinets with Silestone counters. Generous closet space in the secondary bedrooms! Luxurious master suite with an oversized mud set shower. Take advantage of this opportunity today!